Welcome to VOXXBODY®! I’m Charles Simmons, entertainer, vocal & performance coach, and personal fitness trainer. 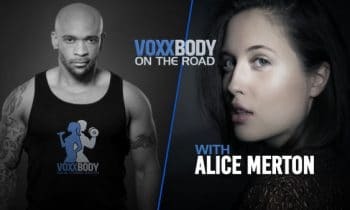 I’ve drawn from my years of experience in the music and fitness industries and created the VOXXBODY Vocal Fitness System. With VOXXBODY®, you train your voice and body together, which will not only improve your vocal and physical stamina but your coordination, concentration, and confidence, too. It’s an excellent program for your body, mind, and voice. 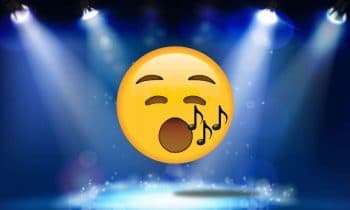 What’s YOUR #1 vocal challenge? Click the button to find out which VOXXBODY® version is right for you. Learn more about me, my work as a trainer and coach, and my motivation for creating VOXXBODY. 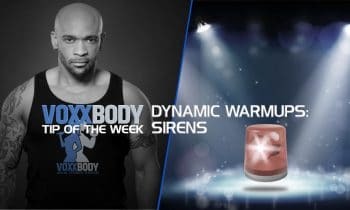 Learn the basics of how the VOXXBODY Vocal Fitness System works, and how it can help you achieve your vocal and fitness goals quickly, safely, and effectively. VOXXBODY is not only a great home workout program. 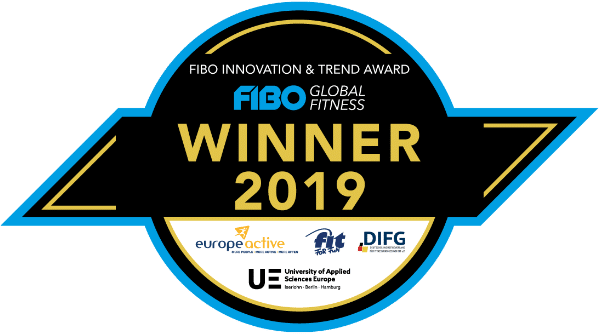 It’s also a fun, effective live workout for schools, fitness studios, and companies. Learn more about our workshops and classes.